Catfish is losing a familiar face. Variety reports co-host Max Joseph is leaving the MTV series after seven seasons. Hosted by Joseph and Nev Schulman, the reality show investigates people who create fake online profiles to trick unsuspecting victims. 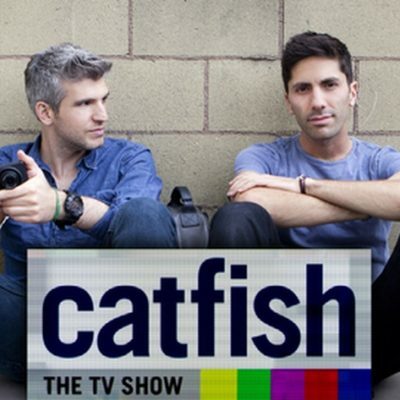 On social media, Joseph announced his exit from Catfish. His final episode will air on MTV on August 22nd. What do you think? Do you watch Catfish? Are you sad Joseph is leaving? More about: Catfish, Catfish: canceled or renewed?, MTV TV shows: canceled or renewed?